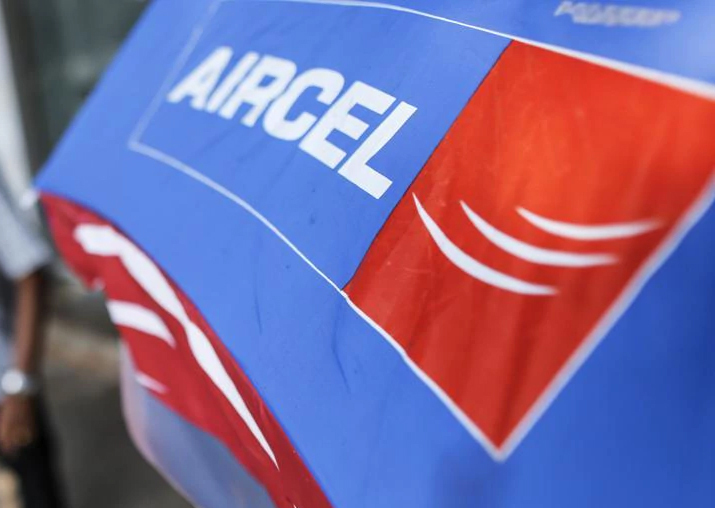 Aircel said it would strive hard to provide uninterrupted service connectivity to subscribers and appealed to them for their support during the current difficult period. Telecom operator Aircel today filed for bankruptcy in the National Company Law Tribunal (NCLT), Mumbai. The Gurugram based mobile network operator filed an application under Section 10 of the Insolvency and Bankruptcy Code, 2016 for undertaking Corporate Insolvency Resolution Process (CIRP) for Aircel Cellular Limited, Dishnet Wireless Limited, and Aircel Limited. In a statement issued here, the company said that the Board of Directors of the company acknowledged that it has been facing troubled times in a highly financially stressed (telecom) industry, owing to intense competition following the disruptive entry of a new player, legal and regulatory challenges, high level of unsustainable debt and increased losses. “This has caused significant negative business and reputational impact on the company," the statement said. The company said in 2016, in an effort to proactively undertake the first mobile industry consolidation, the company embarked upon a merger of its wireless business with another operator. 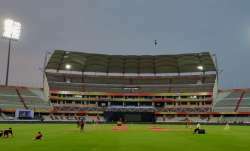 However, on account of various issues and hurdles faced, the merger did not succeed and ultimately lapsed in September 2017. "The Company would like to emphaside that CIRP is not a proceeding for liquidation, rather is a process to find best possible resolution for the current situation and that would be in the best interest of everyone (vendors, distributors and employees) to protect and preserve the value of the Company and manage the operations," the statement said. "In these difficult times, the company seeks co-operation from all its stakeholders including the vendor fraternity and channel partners during the IBC process. The company requests continued services from the suppliers and partners for the ongoing business of the company," it added. The company said it would strive hard to provide uninterrupted service connectivity to subscribers and appealed to them for their support during the current difficult period. Aircel debt amounts to Rs 15,500 crore.